Schedule your maintenance and 30,000 service with your local Fort Collins Auto Repair! 30k service is an important service milestone when it comes to the maintenance of your car. It will significantly help your car last for years longer and is also a general requirement outlined in many warranty agreements! BG Automotive will assist in making sure that your car is on the road for years down the road, and will also make sure that you are meeting the needs of your warranty agreement by servicing your vehicle at its 30k service requirement. We have been performing this maintenance at our Fort Collins shop for years now! We’ve earned the trust of many car owners here, and we aim to continue this trend by doing 30,000 services that will keep your car running as long as possible. 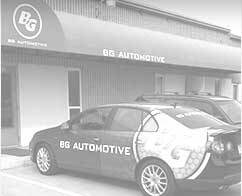 BG Automotive will work with you to be sure that you stay under warranty. 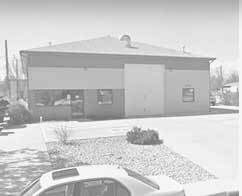 We provide affordable 30k services at our shop in Fort Collins so that you don’t have to skip it and void your warranty! 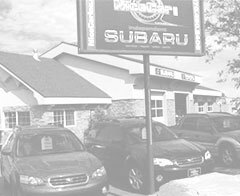 For a complete assessment of what you car needs, stop by our Fort Collins shop today! Disclaimer: We do not claim to be authorized dealers of the vehicle makes above. We are an independent auto repair shop who works on the vehicles listed above.